Composites serve both functional and esthetic roles, often at the same time. 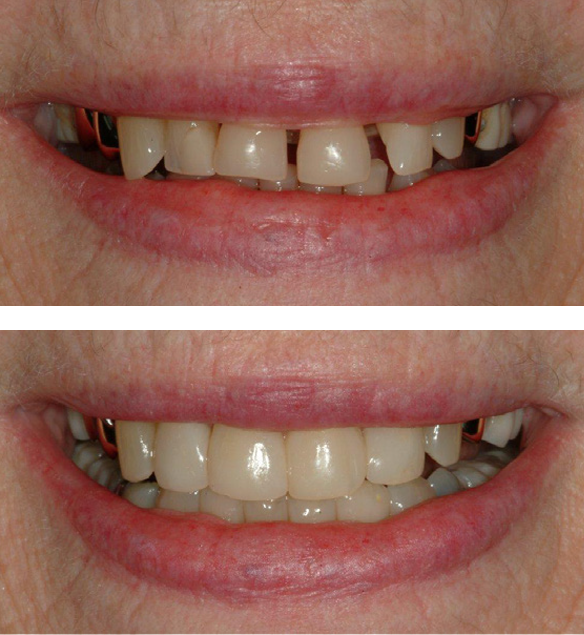 For example, a cavity invading the front of a tooth along the gum line may be visible in your smile. 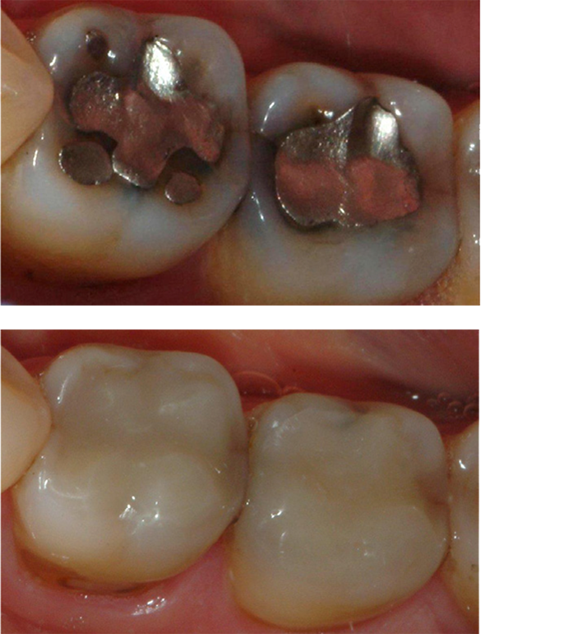 By gently cleaning out the soft, discolored area the decay ceases to destroy healthy mineral surfaces. 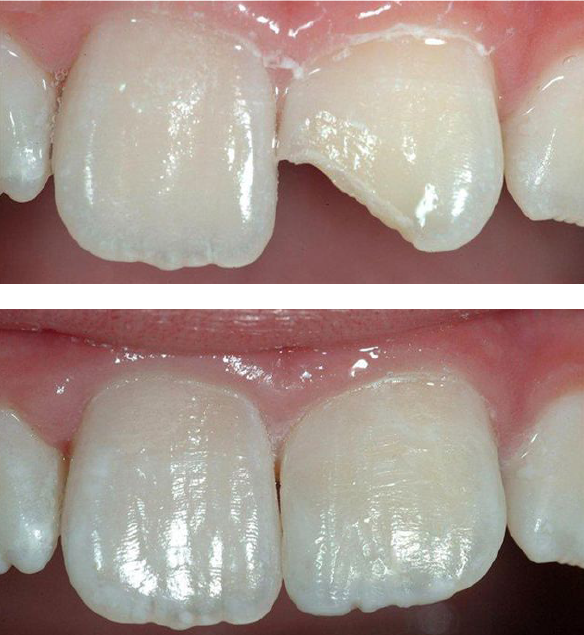 And when a composite shade matching the tooth is sculpted into place, the tooth looks better than ever.